Such an emotional and powerful message from an incredible man. Picture: A view from West Hampstead, London. 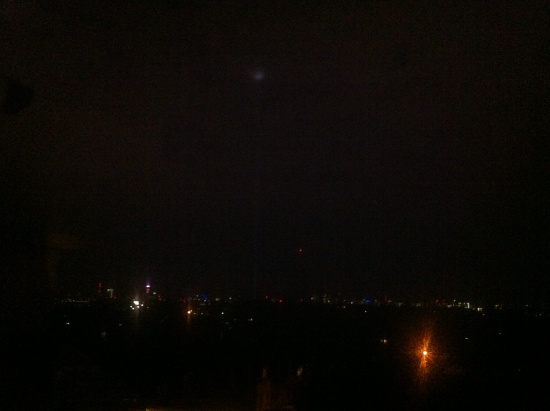 A solitary beam of light (“Spectra”, by Japanese artist Ryoji Ikeda) pierces the London sky as lights are switched off across the nation in observance of the outbreak of the First World War. 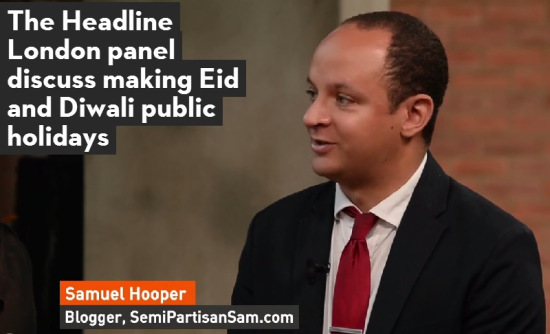 Posted on July 29, 2014 Categories UncategorizedLeave a comment on Headline London Debate: Should Britain Make Eid And Diwali Public Holidays?